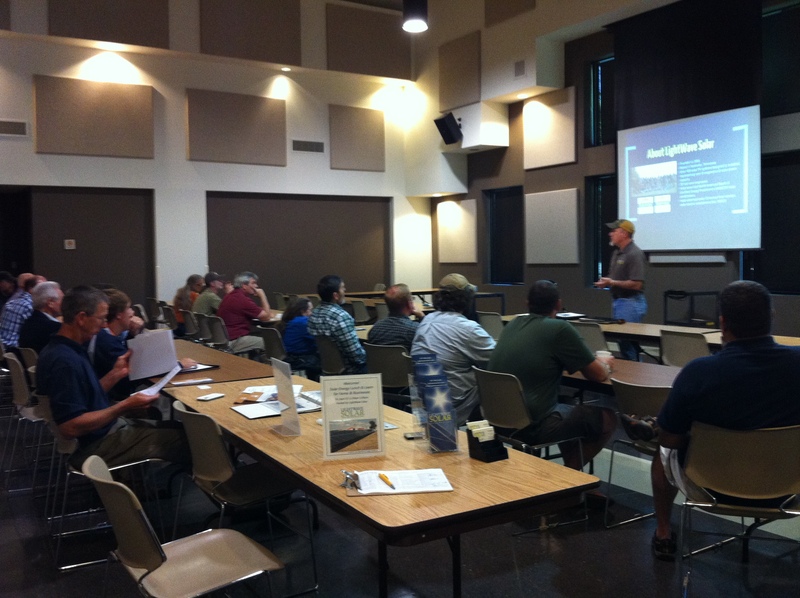 LightWave Solar will host a Solar Workshop for Homeowners on Saturday, July 19th in Murfreesboro. The workshop will explain the process of installing solar at your home. We will cover the basics: How solar works, solar equipment, roof and shade requirements, and an overview of available tax and utility incentives. The event is free and open to the public. Light refreshments will be provided. Please register here or call 615-641-4050 x104. Happy Holidays from LightWave Solar!